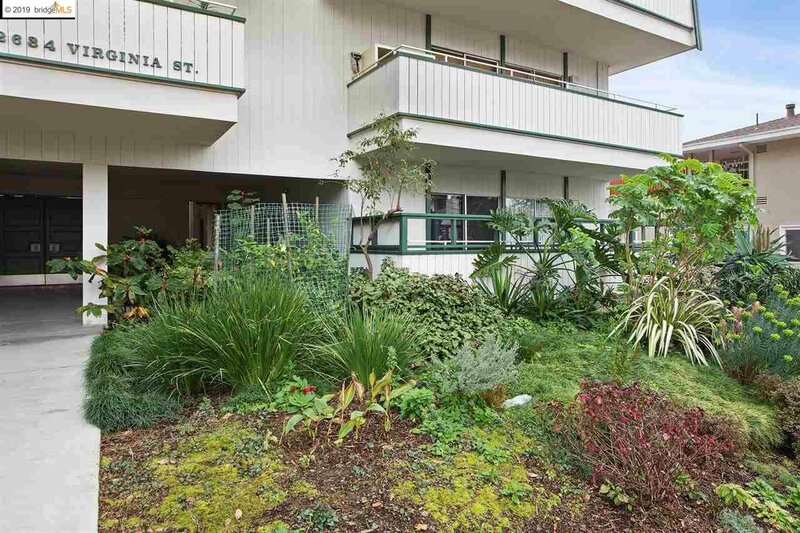 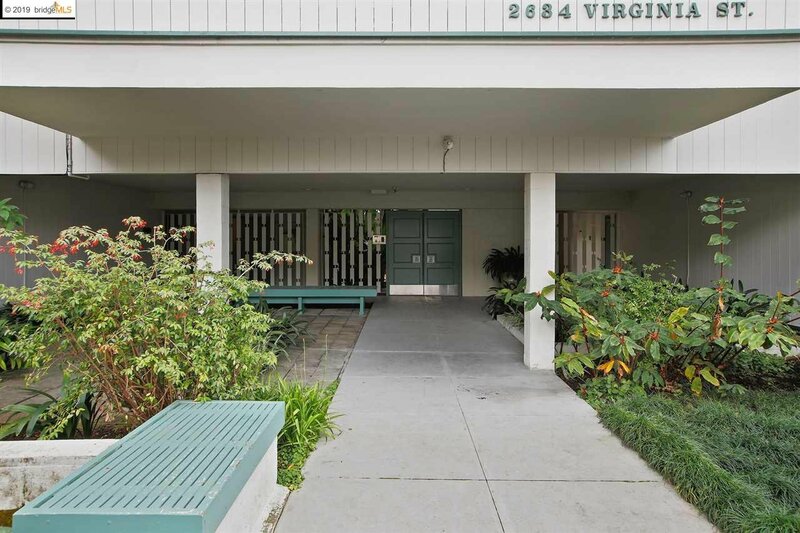 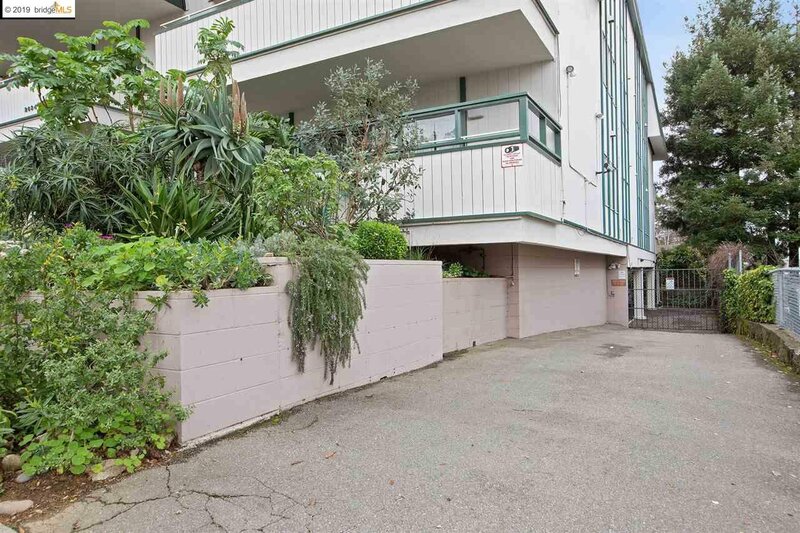 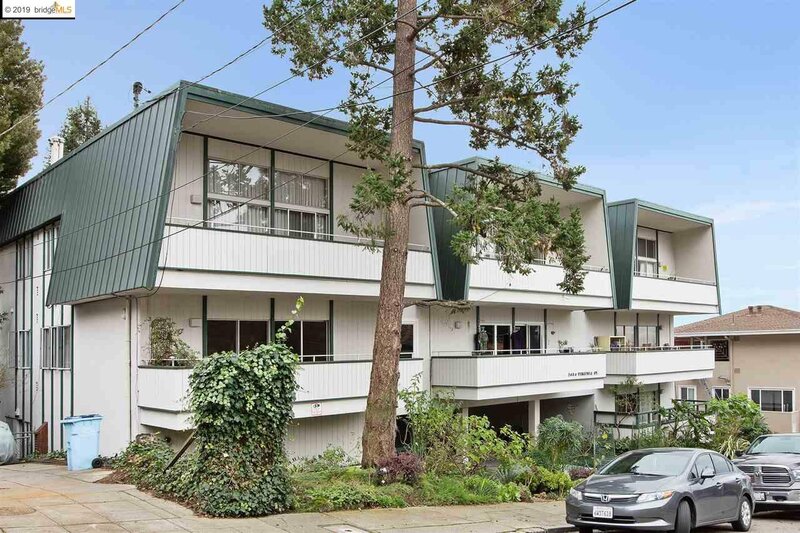 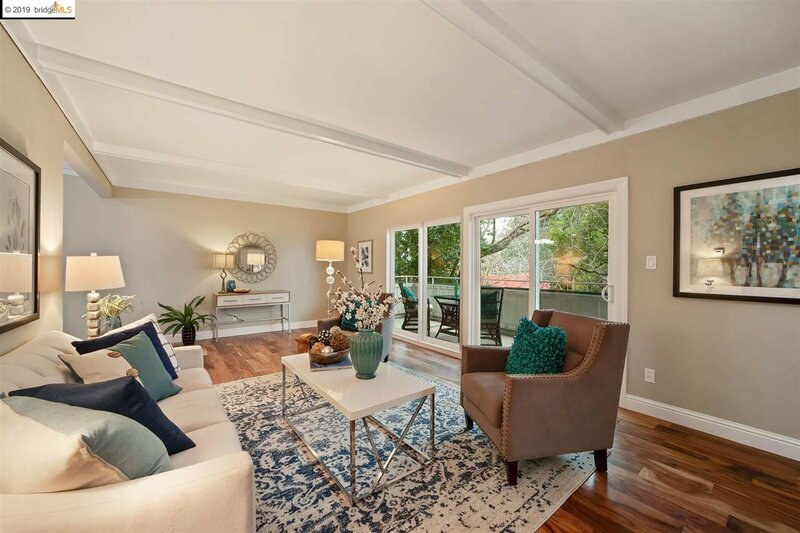 A modern oasis in the North Berkeley Hills just 3 blocks from the UC Berkeley campus offers a marvelous place to live. 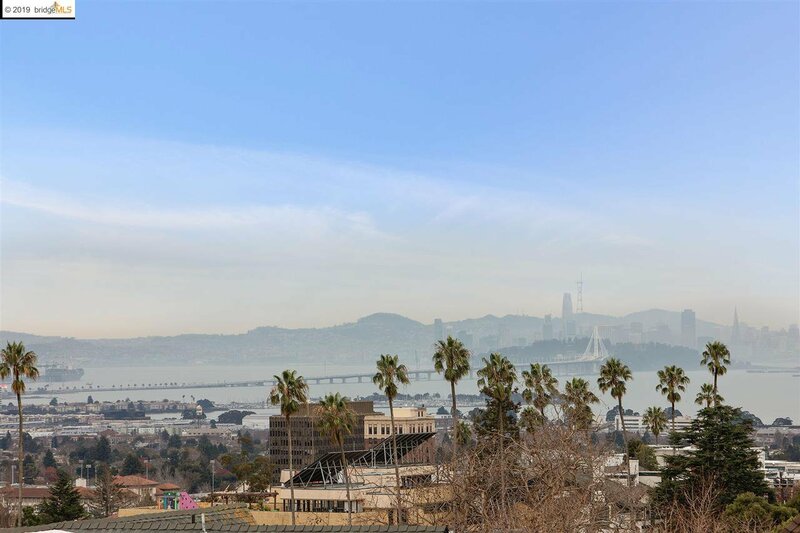 A large deck extends the open floor plan with views of San Francisco and the Bay Bridge. 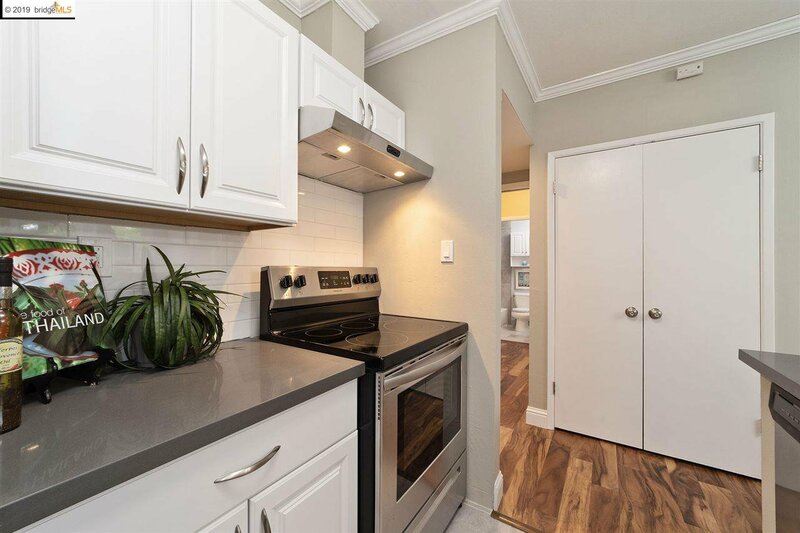 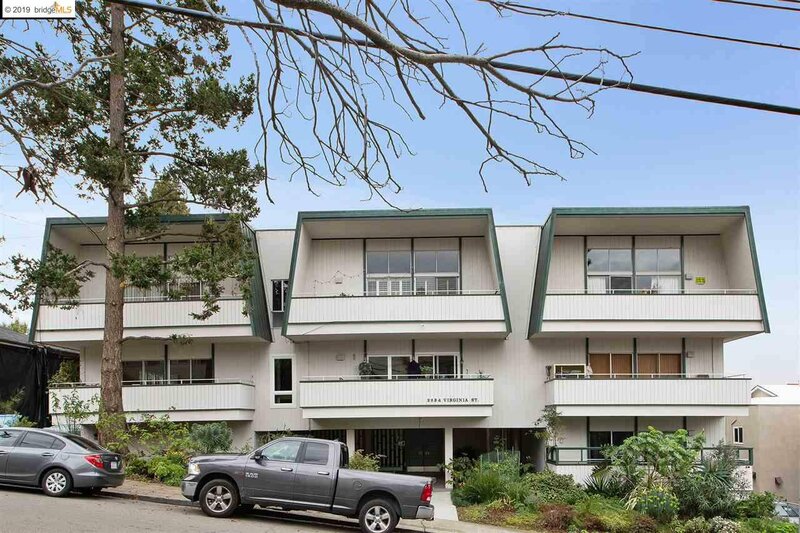 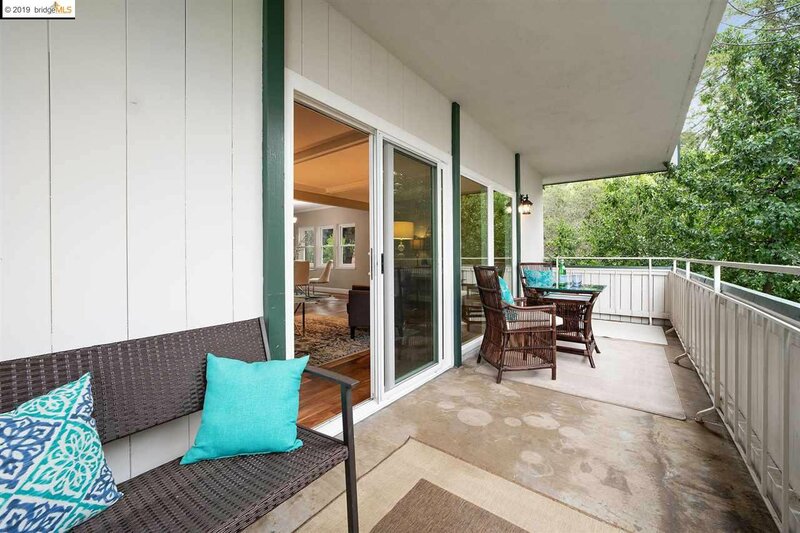 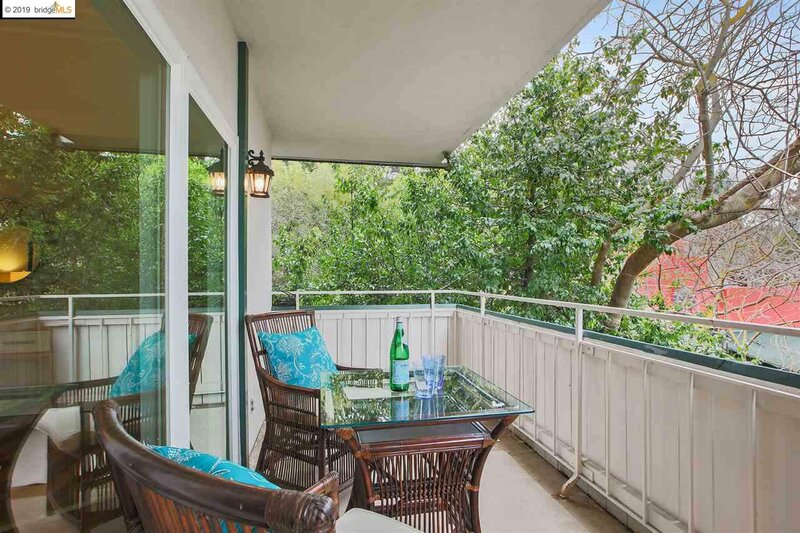 New, wide windows and doors offer beautiful views from this corner unit, surrounded by the greenery of tree tops and gardens – a private and serene environment. 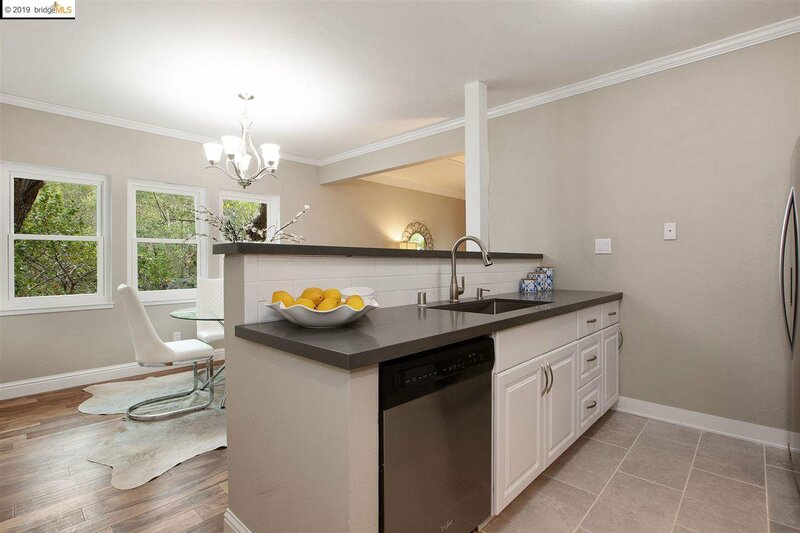 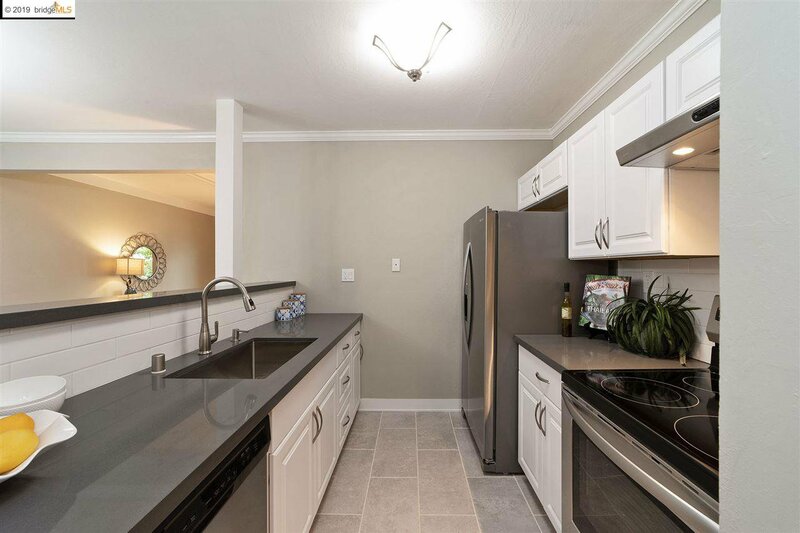 Enjoy the ease of the updated kitchen with new stainless steel appliances & sink, quartz countertops & newly updated baths. 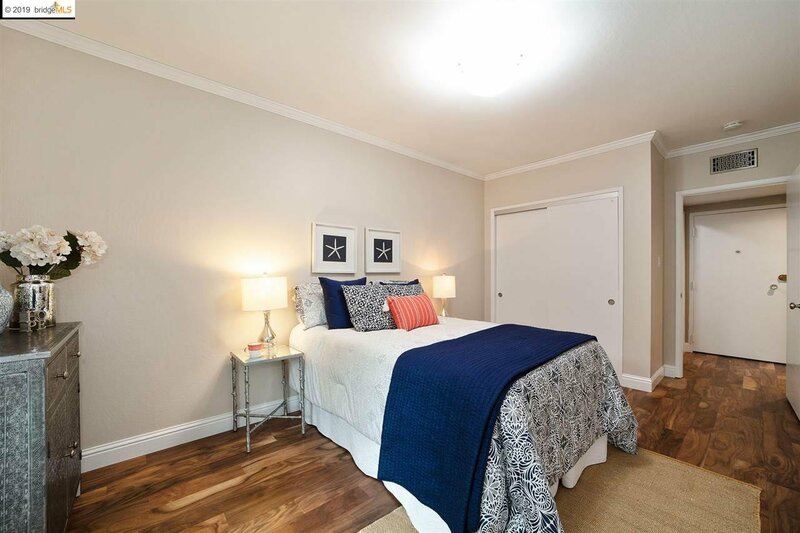 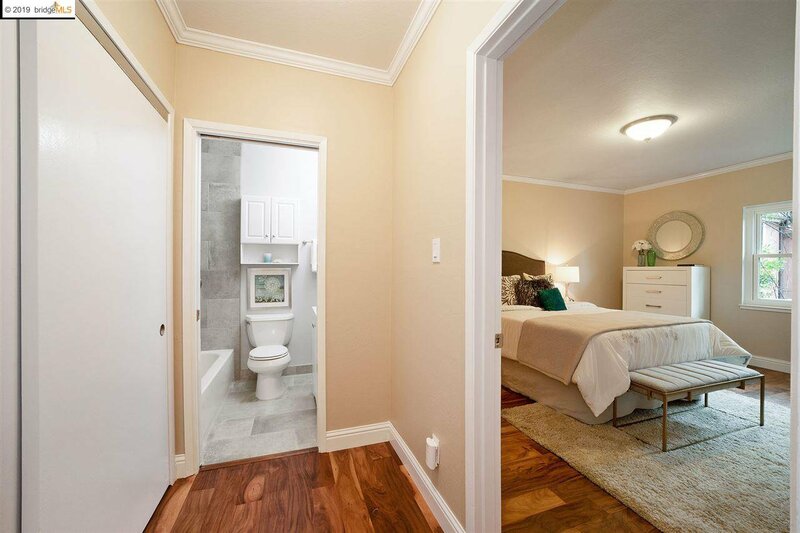 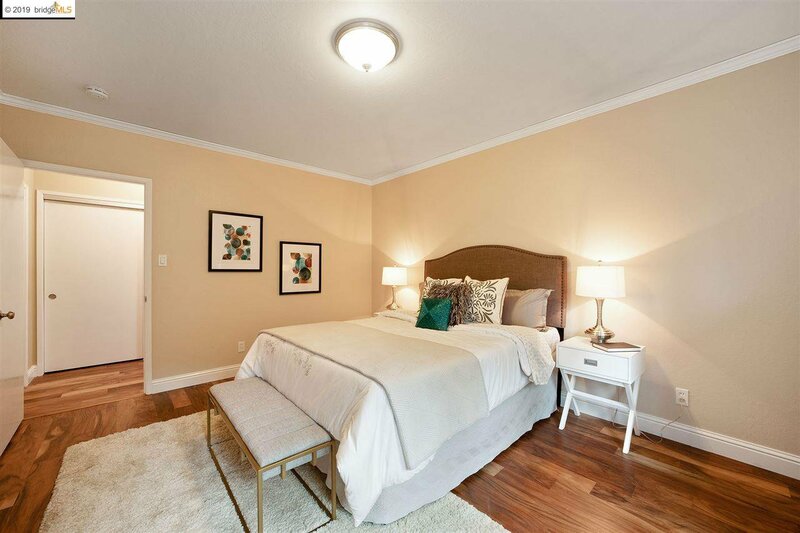 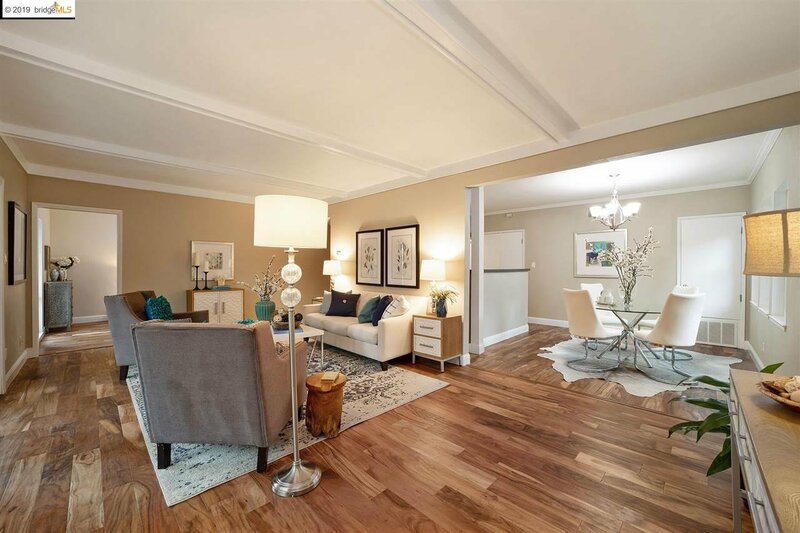 A spacious master suite with a second bedroom & bath on the other side of entry are features of this great floor plan, integrated by new hardwood floors throughout. 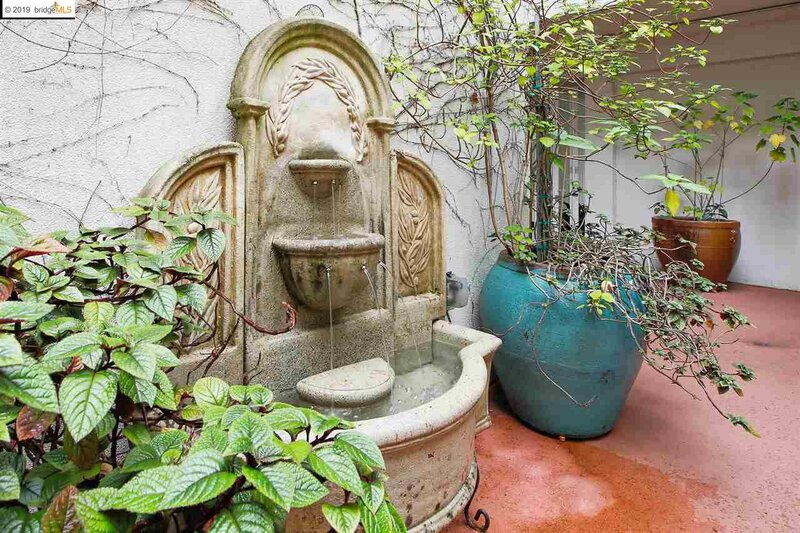 Garden patios include an interior fountain courtyard, adding a peaceful retreat. 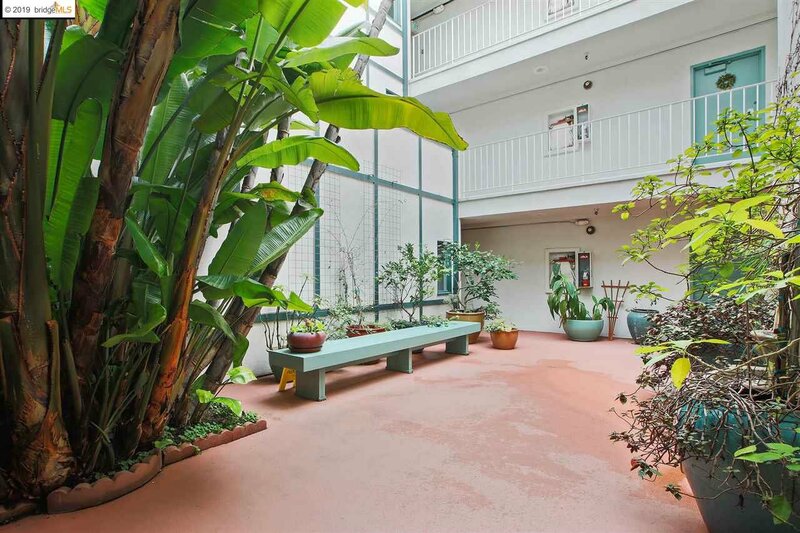 The reserved parking space below the building (gated with elevator access) make it easy to come and go. 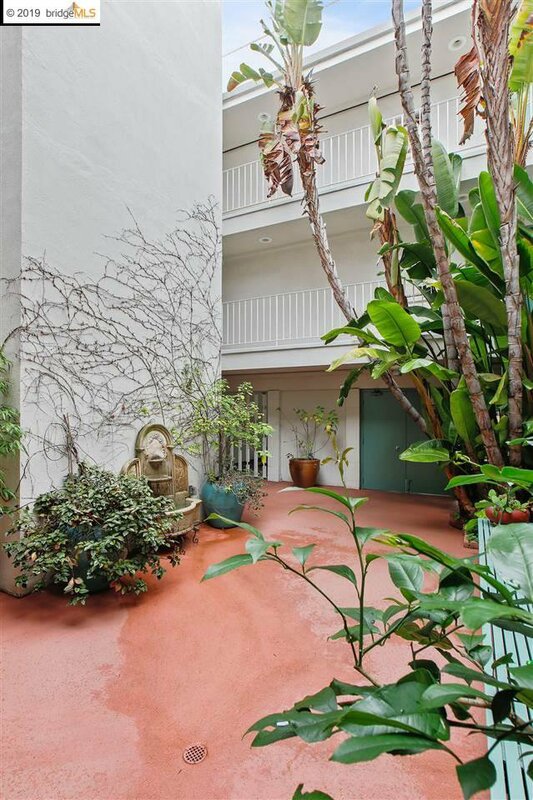 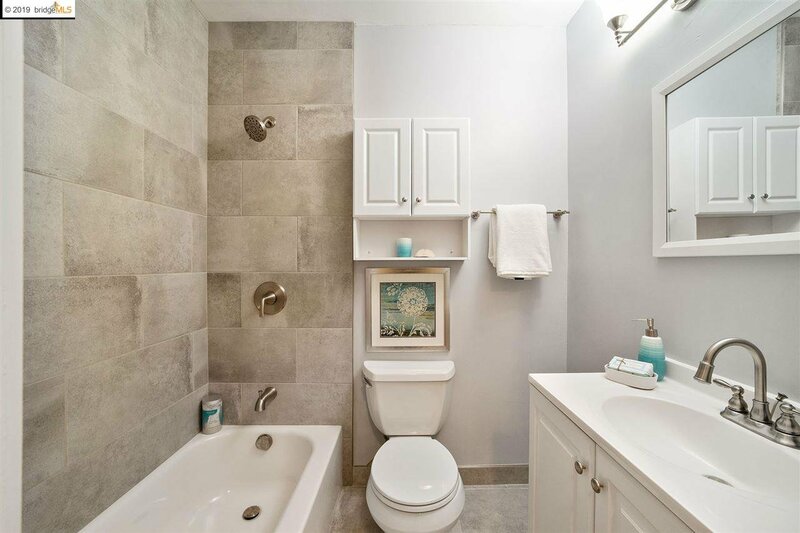 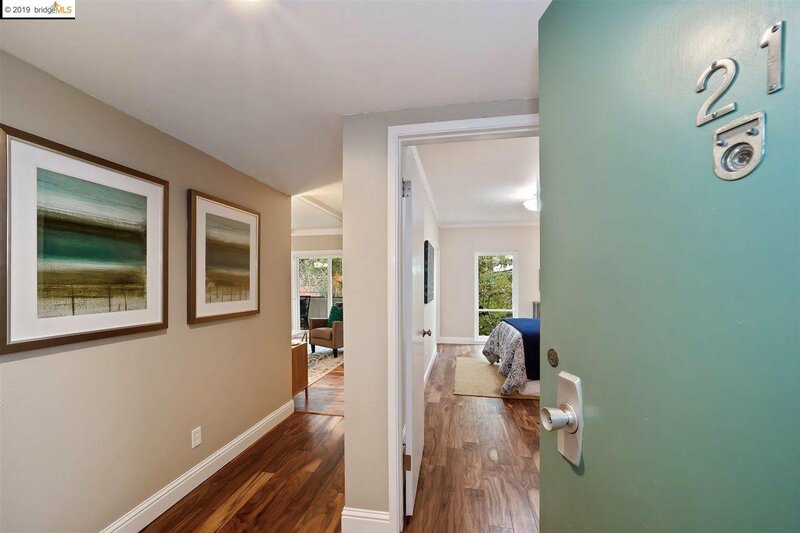 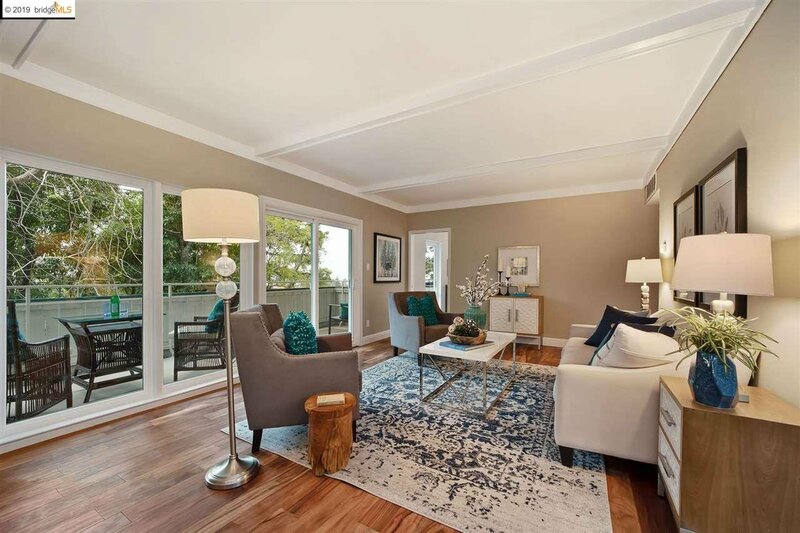 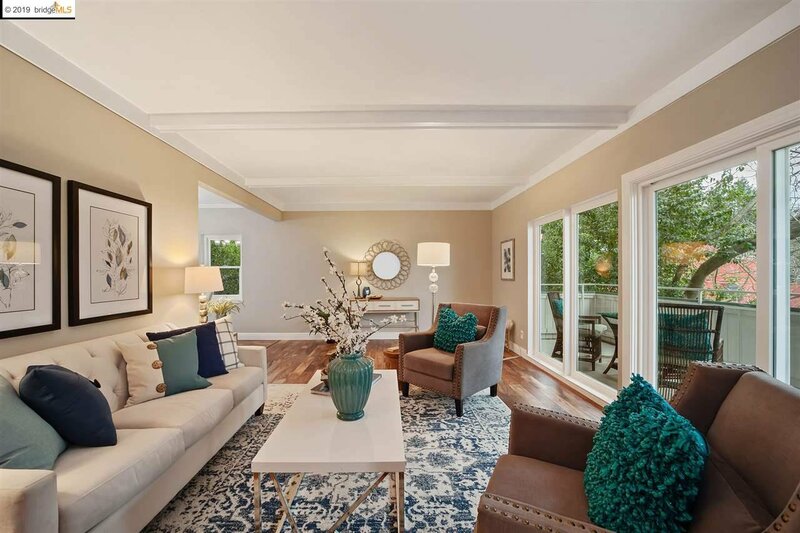 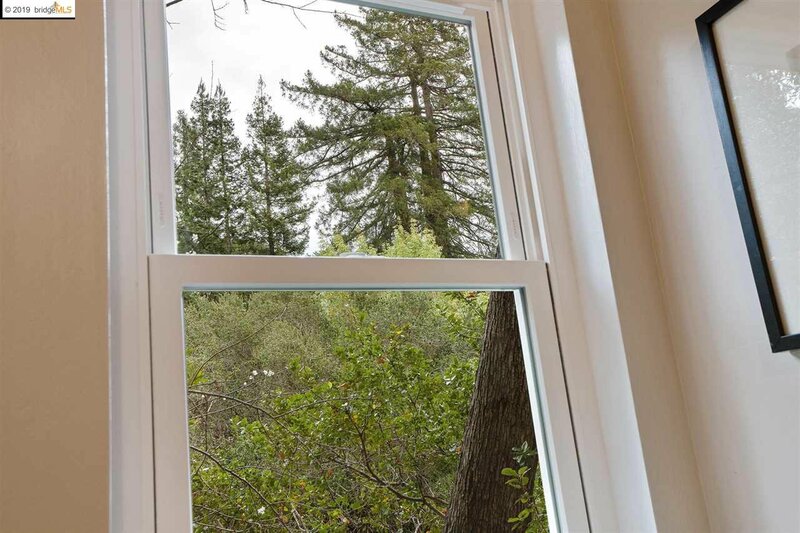 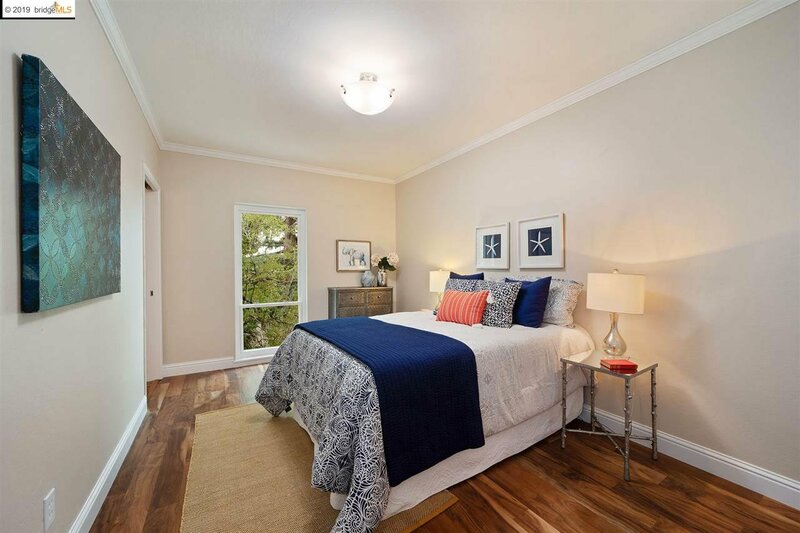 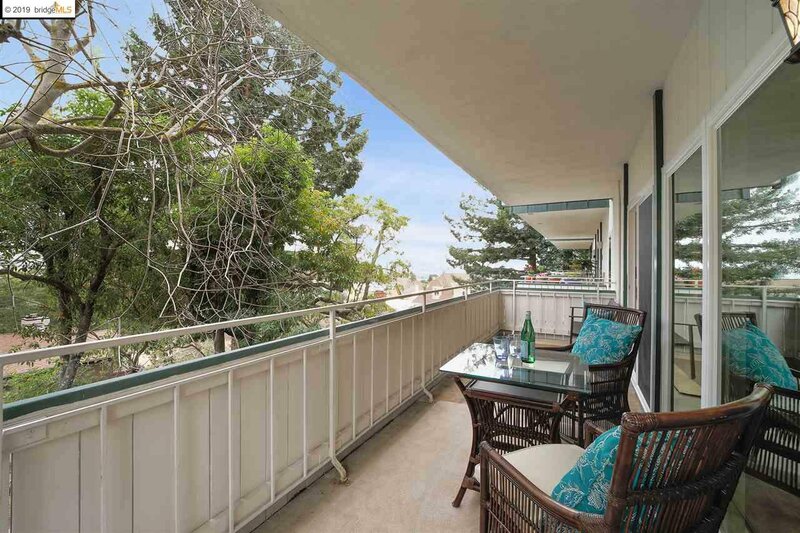 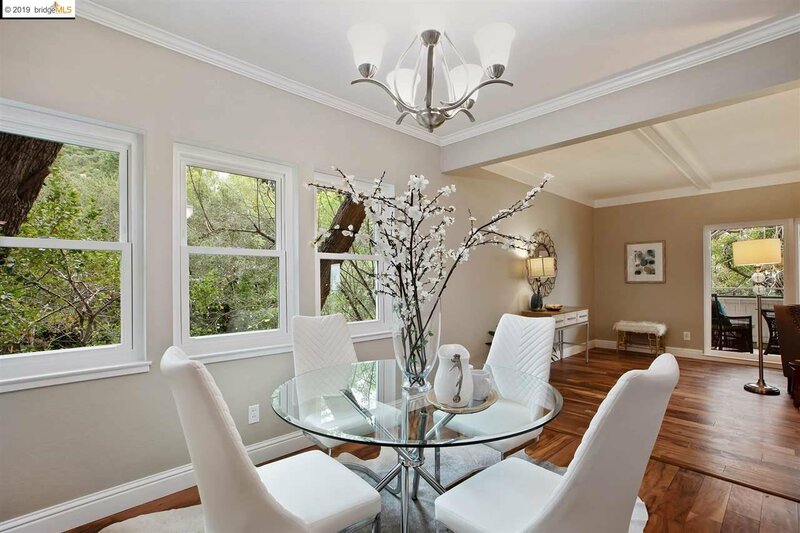 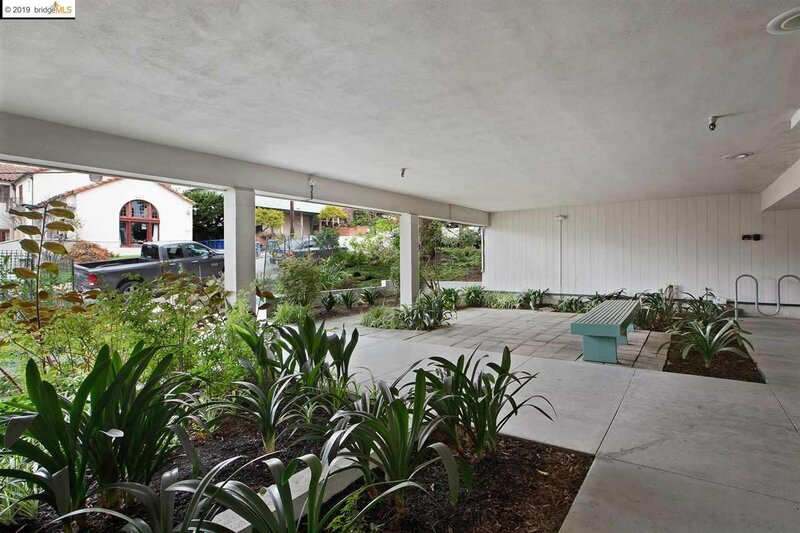 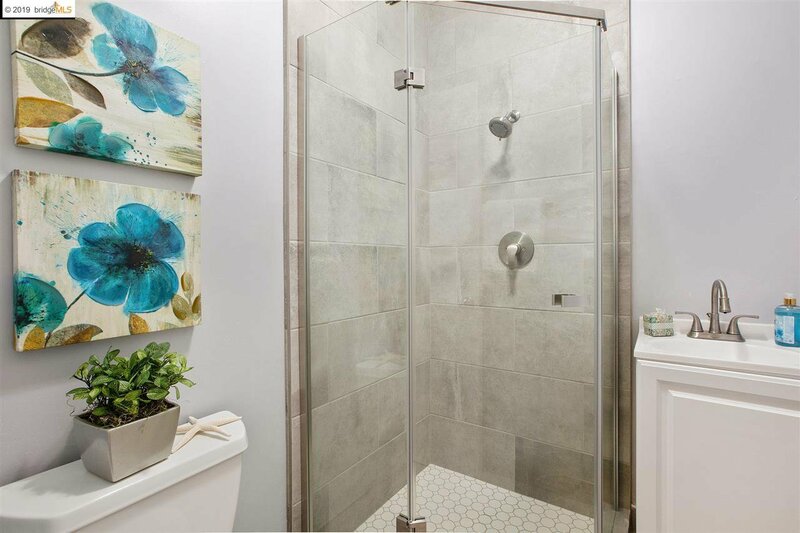 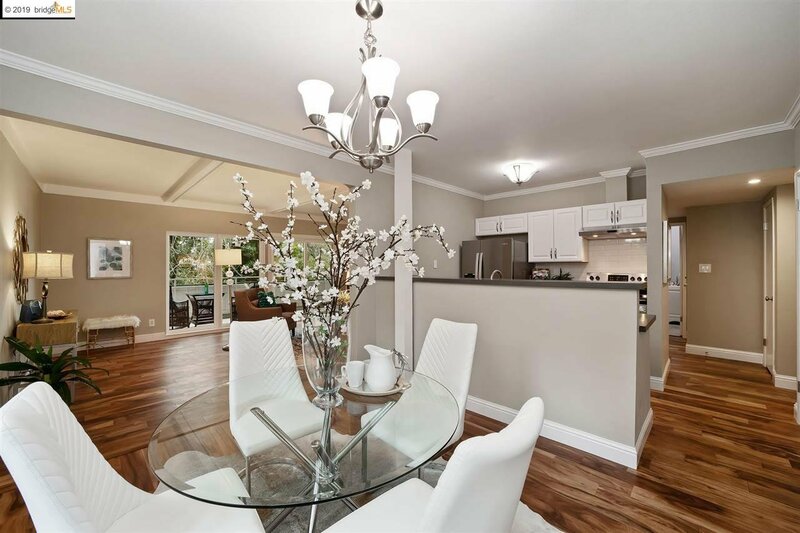 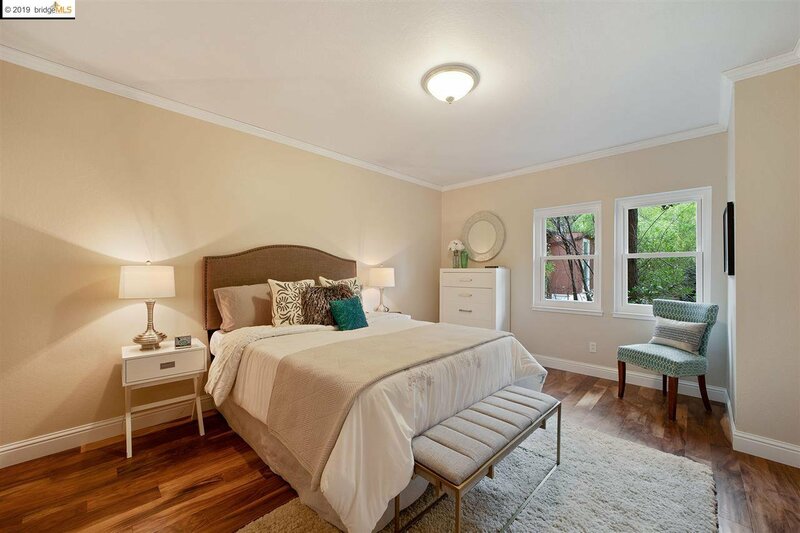 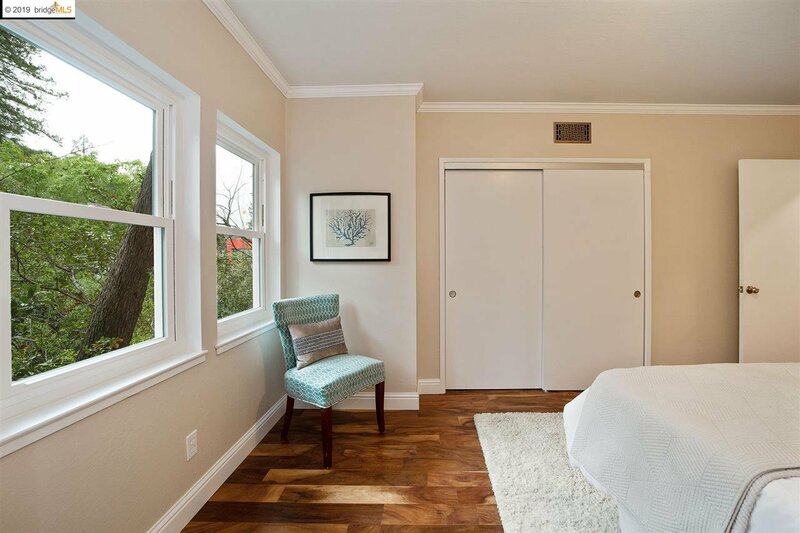 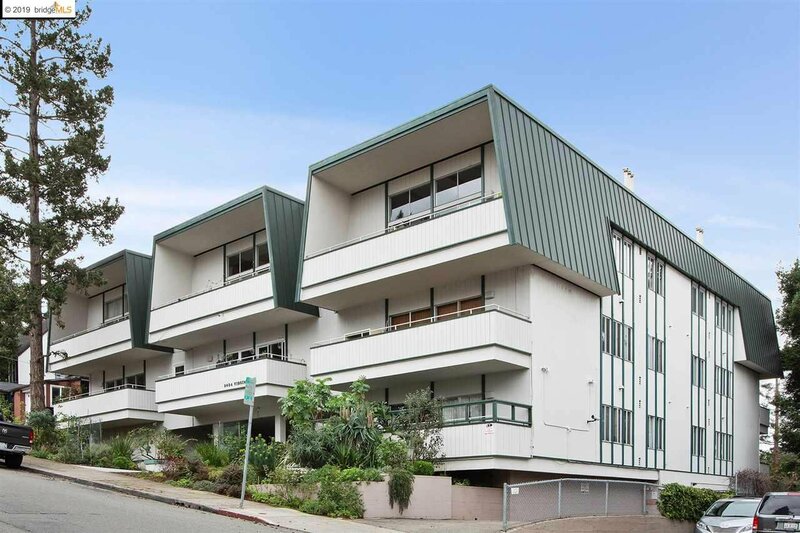 A delight close to shopping, restaurants and recreation – Shattuck, Euclid, Downtown; Tilden Park, Rose Garden. 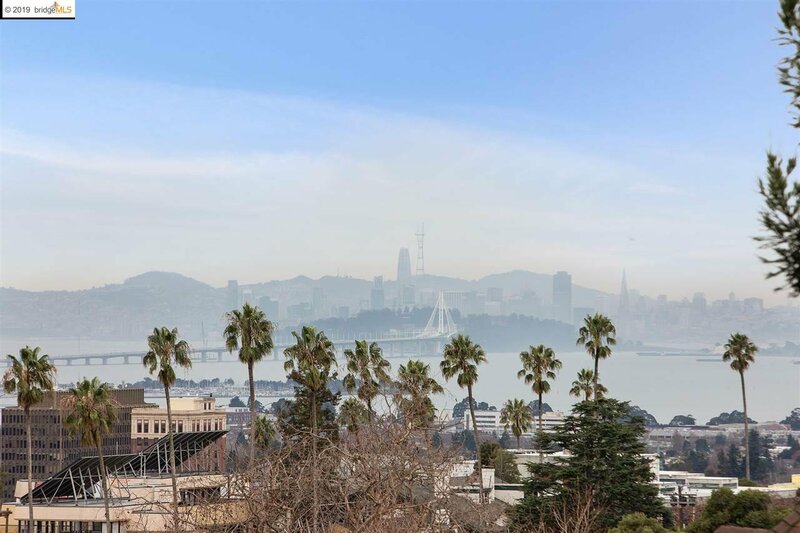 UC Berkeley, San Francisco or points beyond.